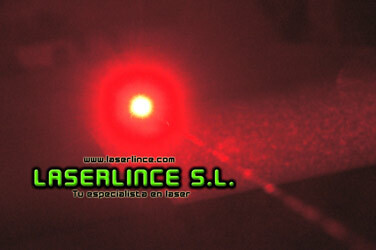 It colimable ( adjustable focus) : it allows to change the point size , so you can focus or expand light. 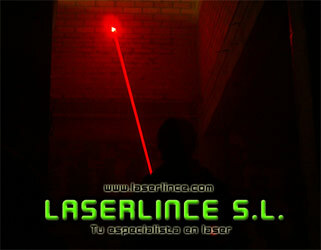 green laser pointers . 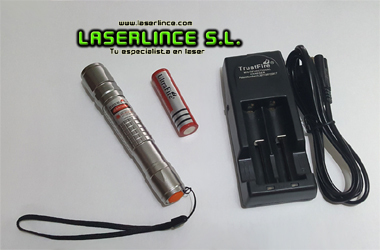 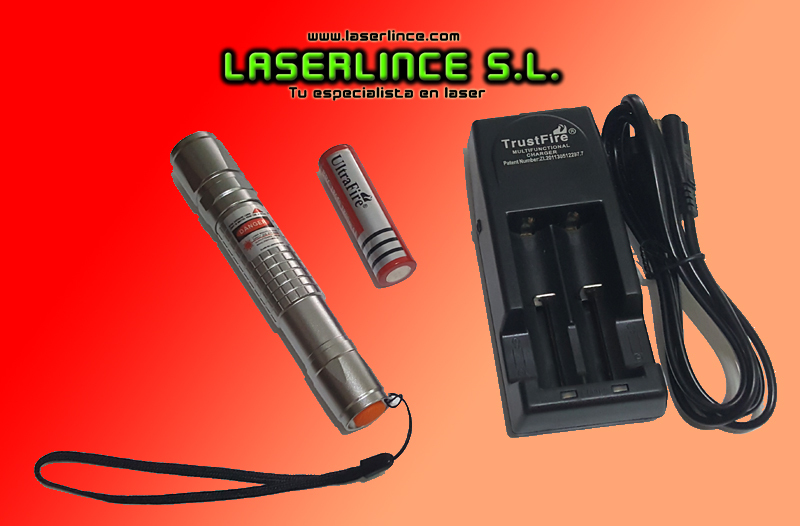 To work with this red laser pointer high power recommend using goggles for specific laser ( can find in our catalog) .